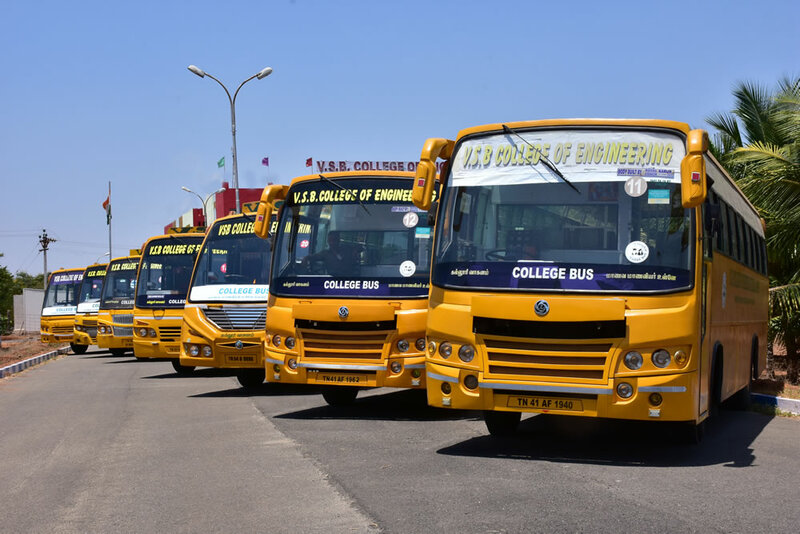 Our College buses help daily commuters travelling to the college. 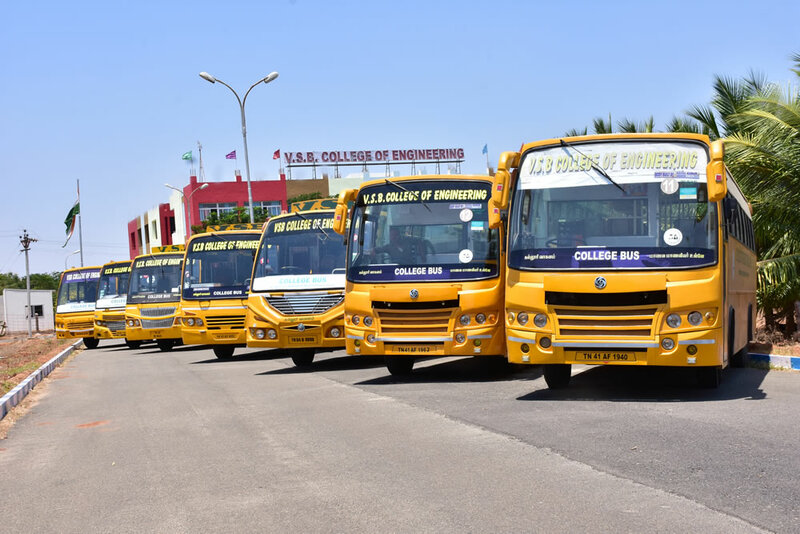 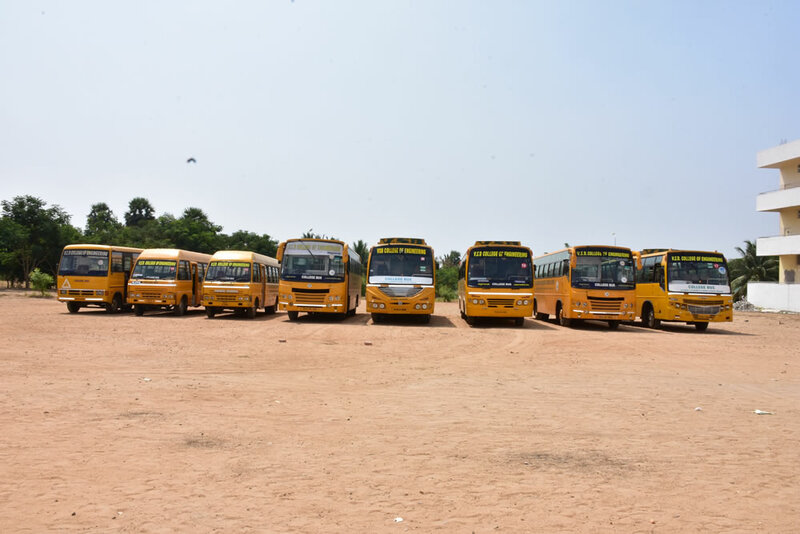 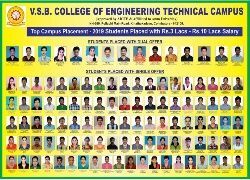 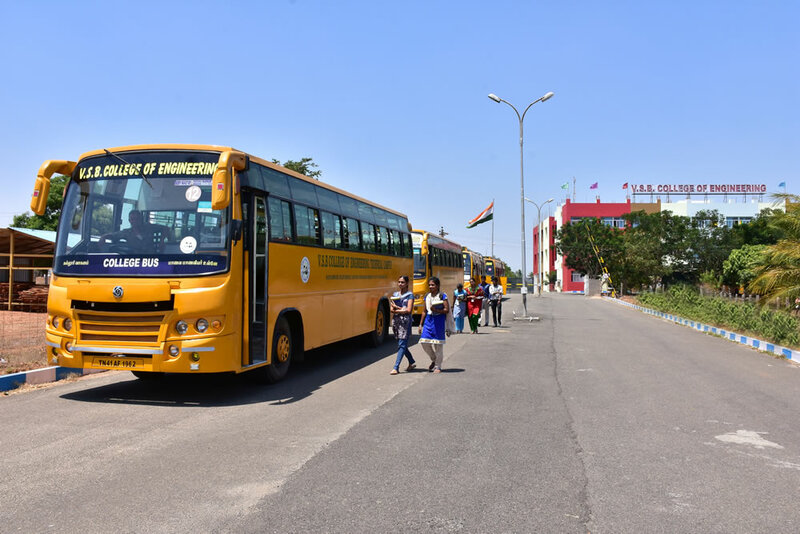 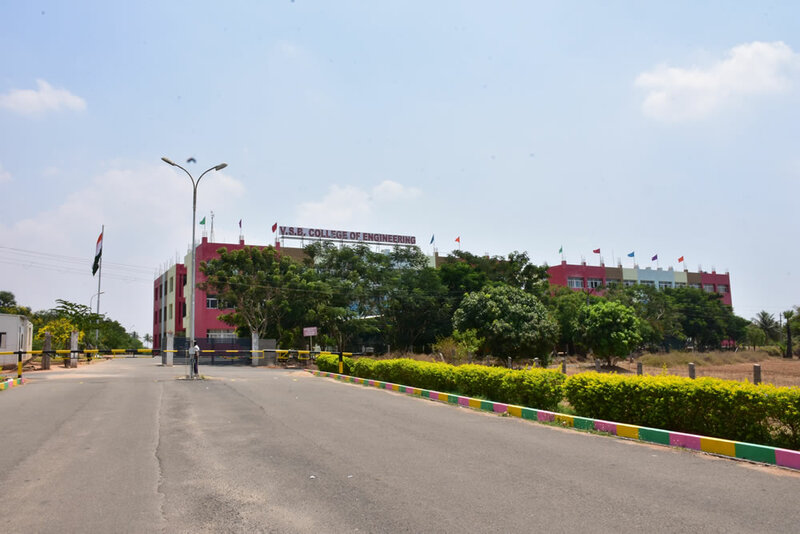 The buses are operated on a 70-km radius and bring in students from neighbouring Districts including Coimbatore and Tiruppur. 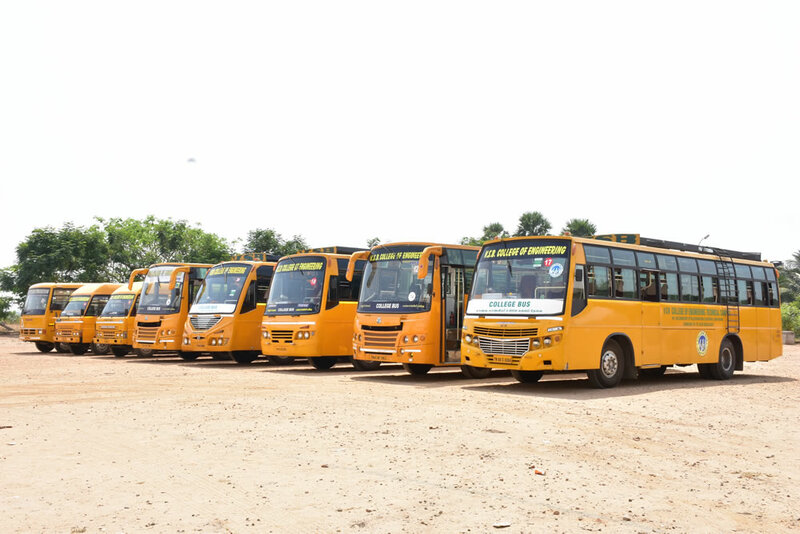 The charges for transportation are nominal and very affordable.